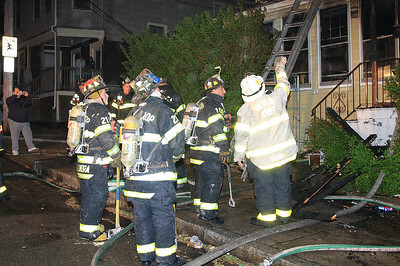 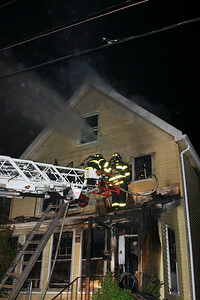 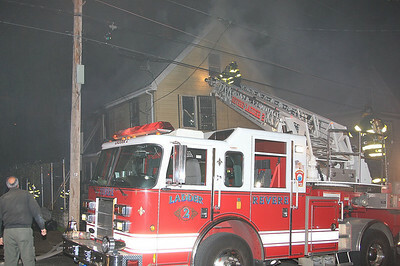 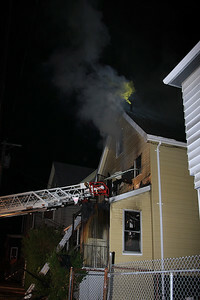 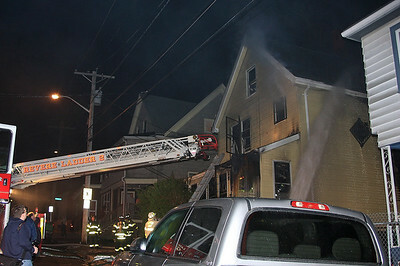 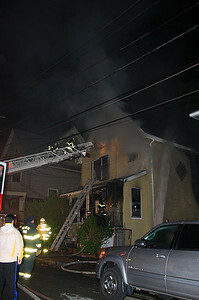 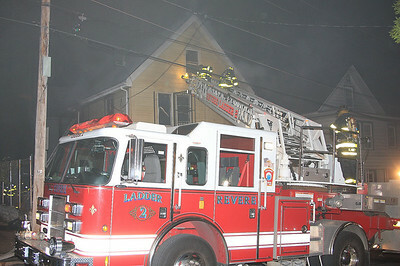 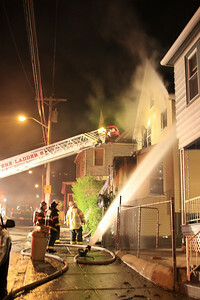 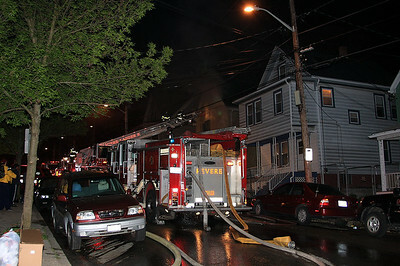 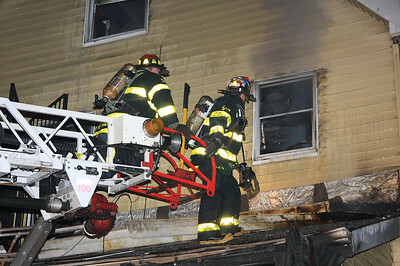 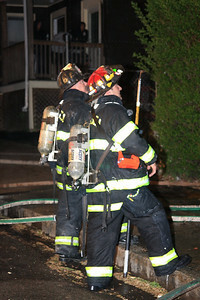 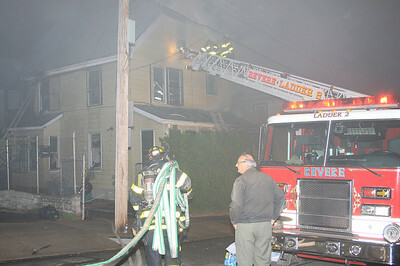 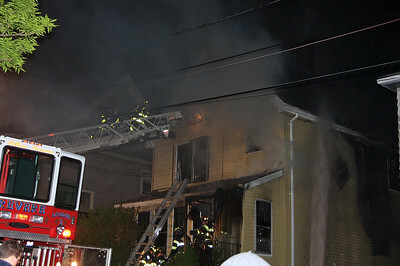 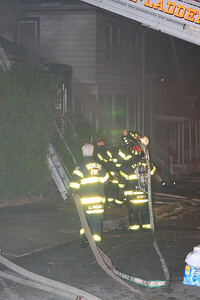 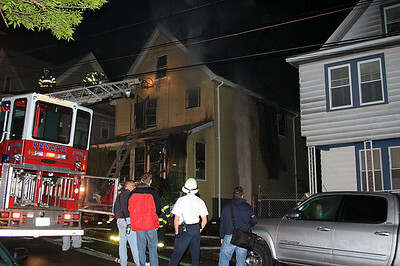 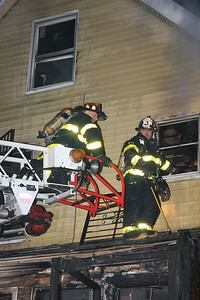 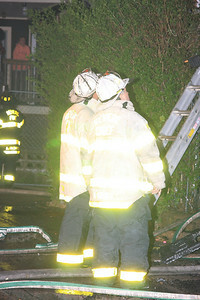 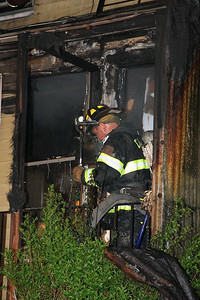 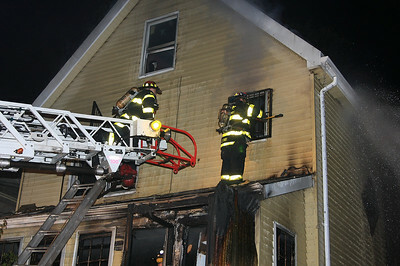 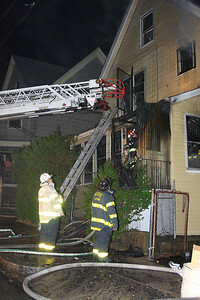 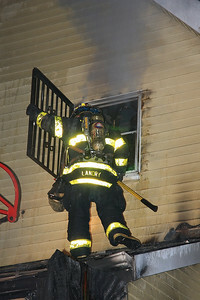 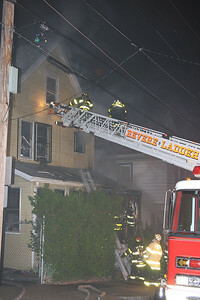 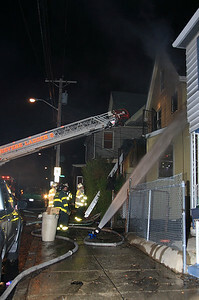 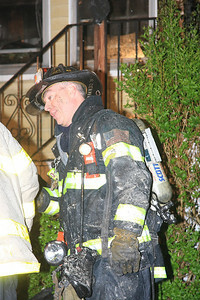 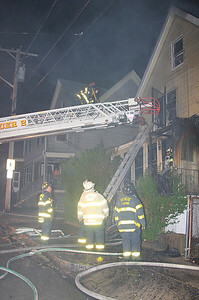 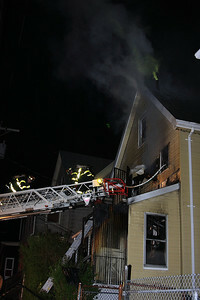 Revere MA 5/13/2009 Around 02:30 hours Fire received numerous calls reporting a house fire. 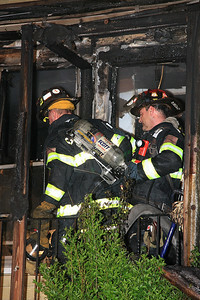 C 2 arrived and had a 2 1/2 woodframe occupied house with heavy fire showing. 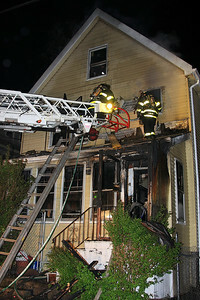 A 2nd alarm was sounded to bring this blaze under control.